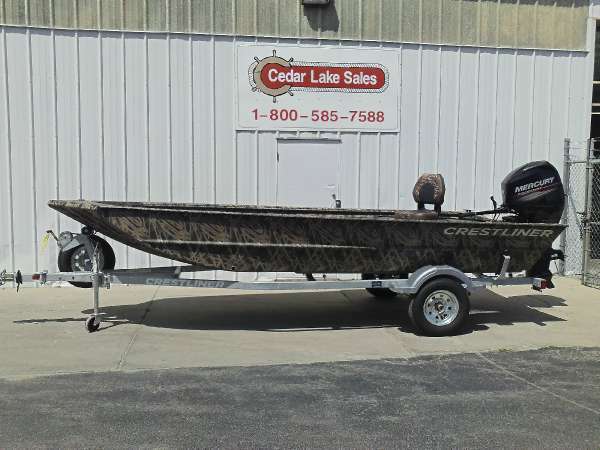 2015 Crestliner 1756 Retriever Jon DLX This boat model may or may not be in-stock. 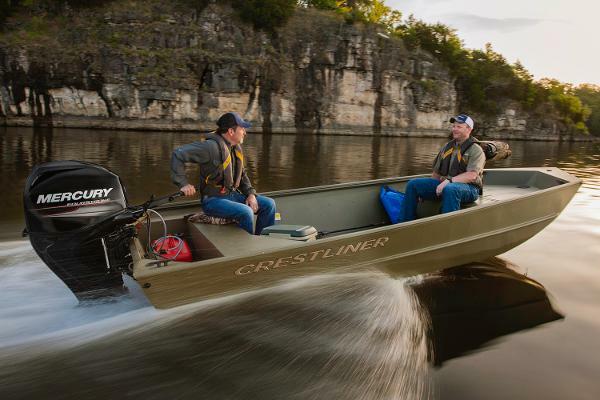 Please contact your local, authorized dealer for more information.Retriever Jons deliver with five configurations in tiller or side-console controls, a range of lengths to suit your level of maneuverability and capacity. 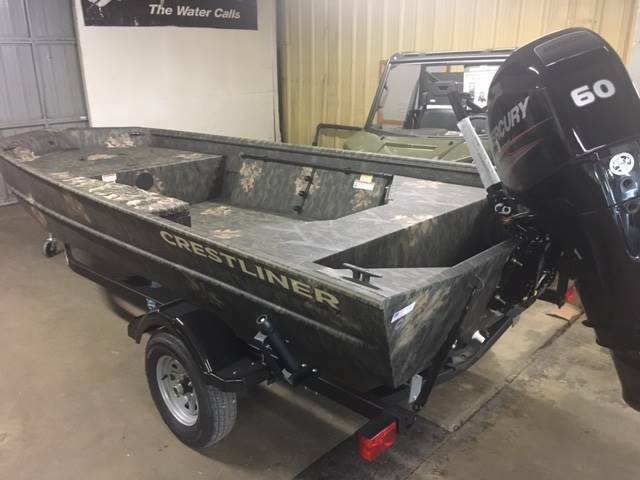 And as always, Crestliner's all-aluminum construction and exceptional design.